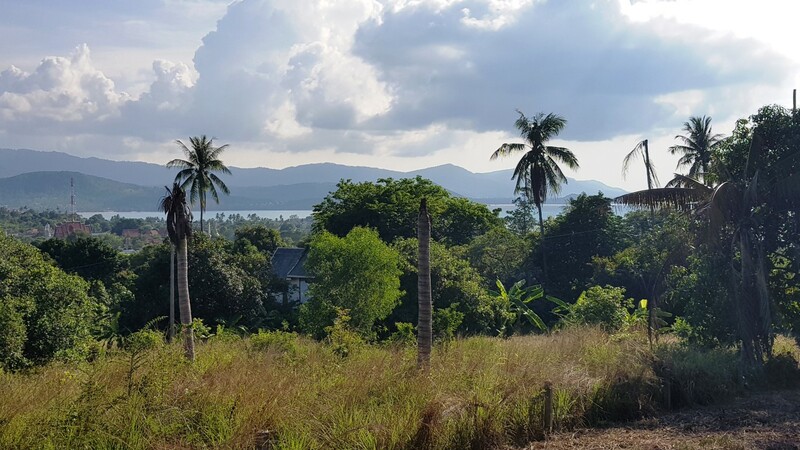 Good plot of land located in the area of Plai Laem with great sea and sunset views, while being situated less than a kilometer away from Choeng Mon beach. 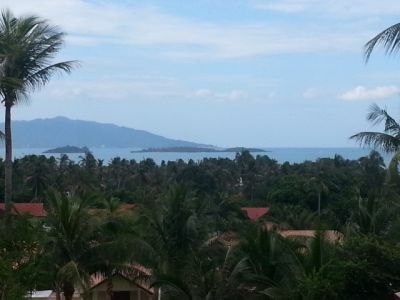 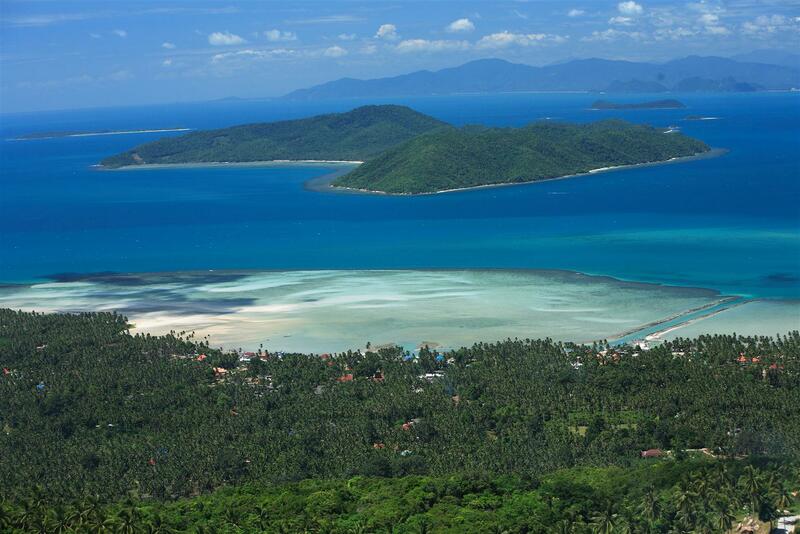 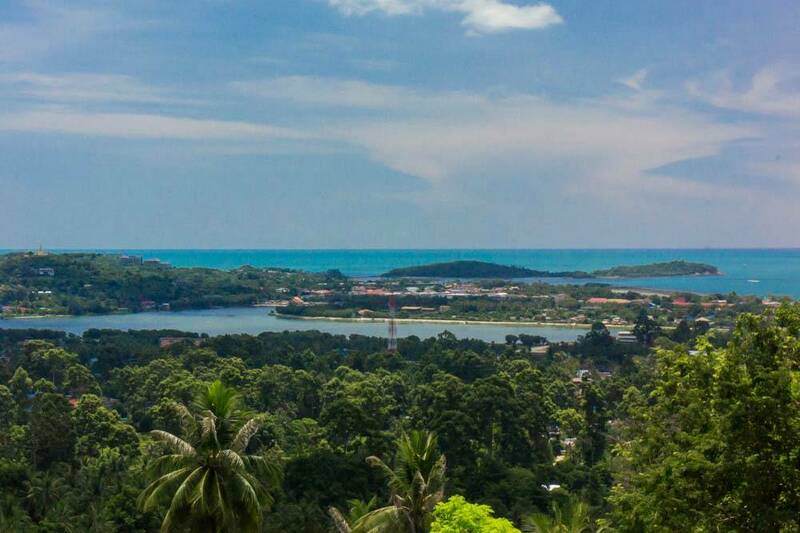 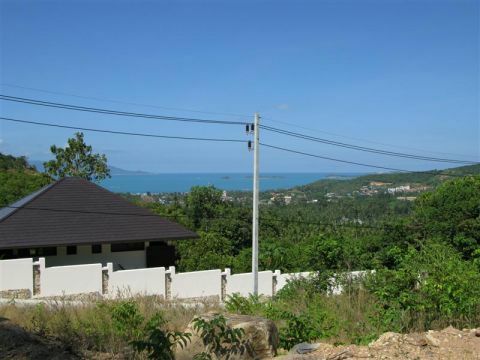 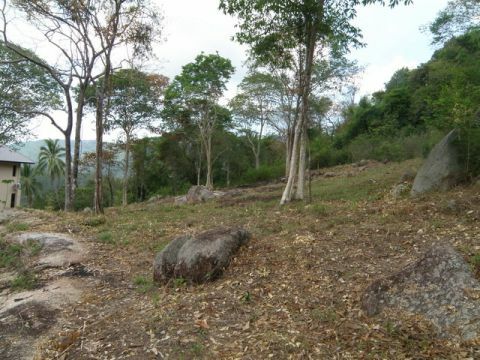 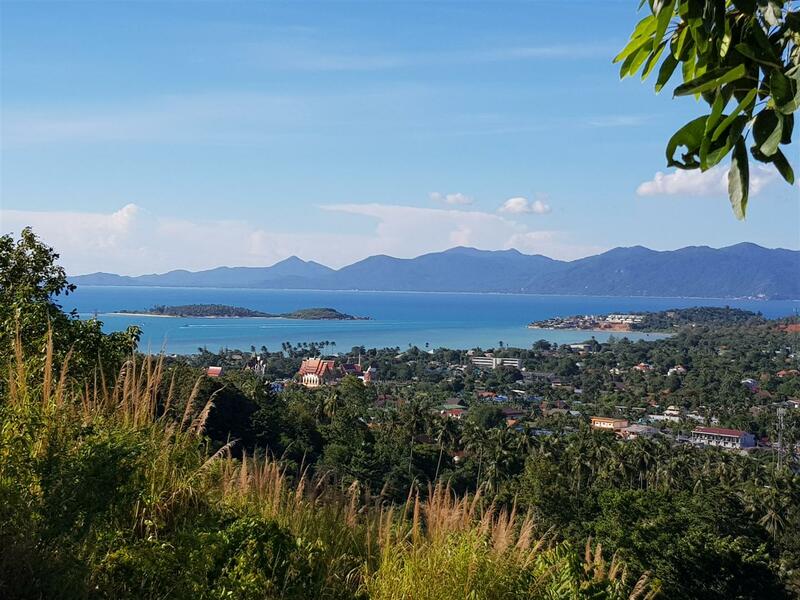 Plots for sale located in Chaweng hills with a beautiful sea view over chaweng anf the lake. 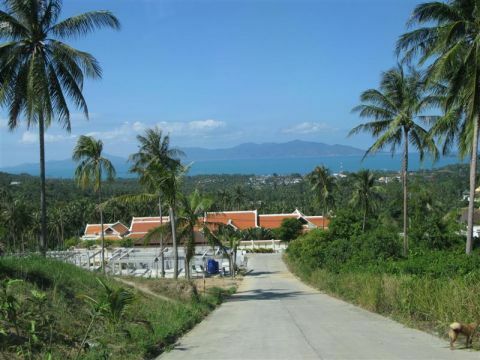 This is a nice sea view plot within located in Bang Rak, only 2km from the beach and 10 minutes from supermarkets, hospitals and the airport. 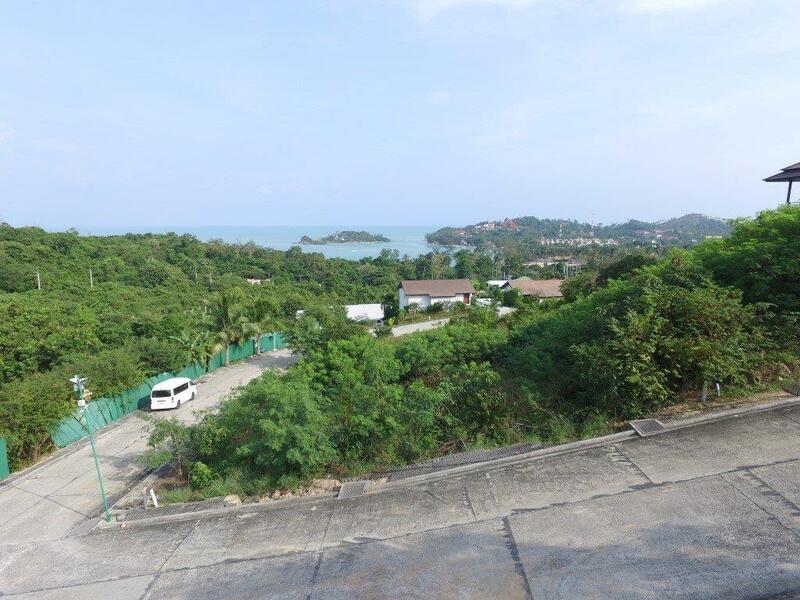 Nice plot of sloped land located in the heart of Plai Laem, a few minutes drive to Choeng Mon beach, restaurants/bar, convenience stores and more. 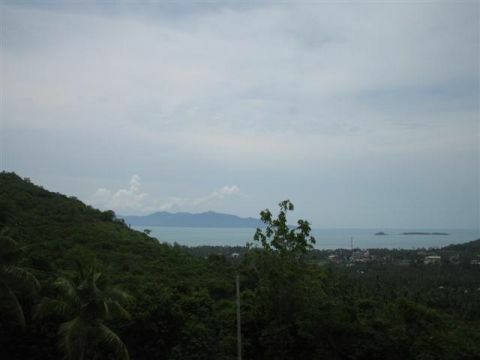 Stunning sea view land with A1 infrastructure.